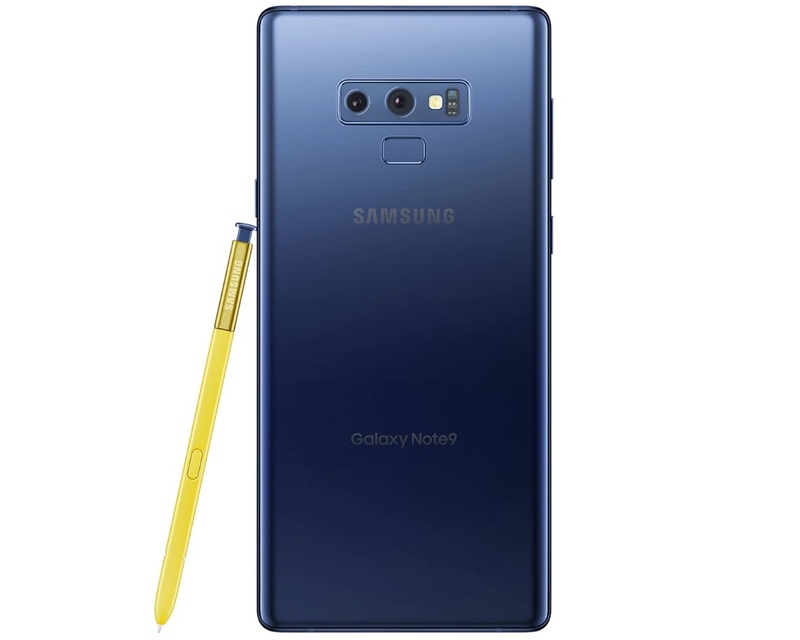 Watch (2): Turn your Galaxy Note9 into a desktop PC with just an adapter! 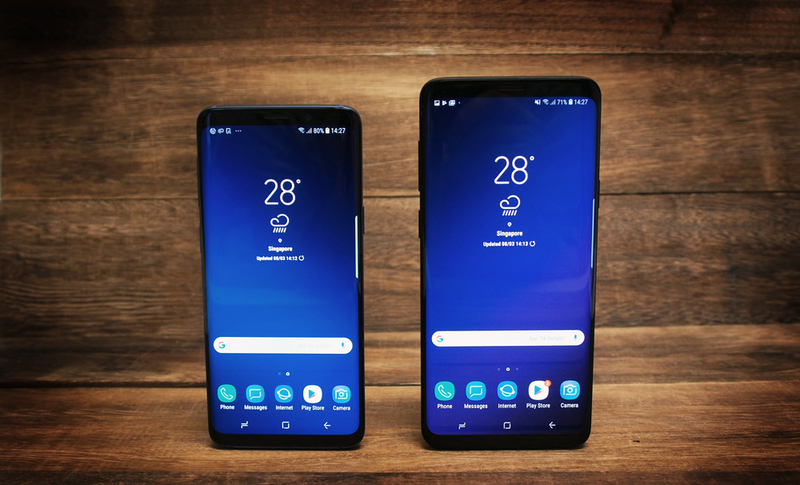 Next, let's compare the Note9 against older Samsung devices to see what you're getting if you upgrade. 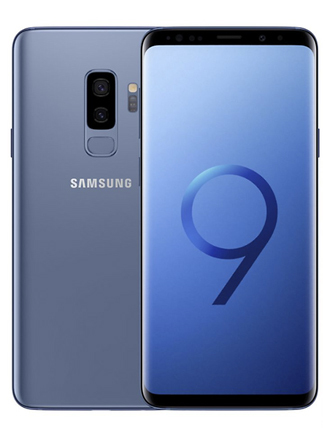 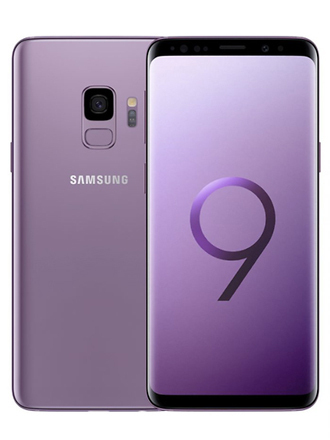 The S9 and S9+ look fairly similar to the Note9 and use the same processors. 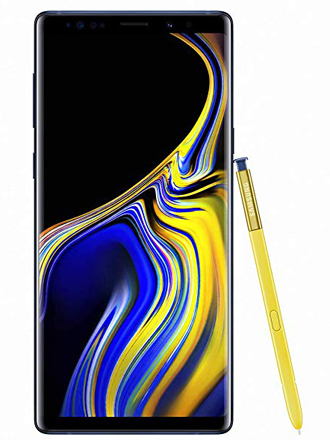 The S9+ has the exact same rear camera setup too, so the only real reason to upgrade is for the Note9's S Pen.